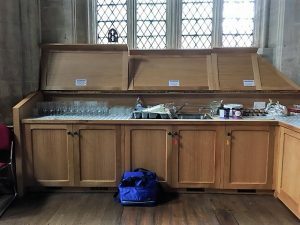 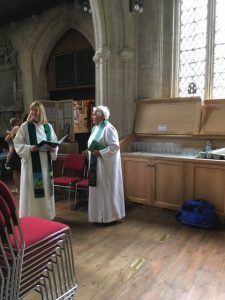 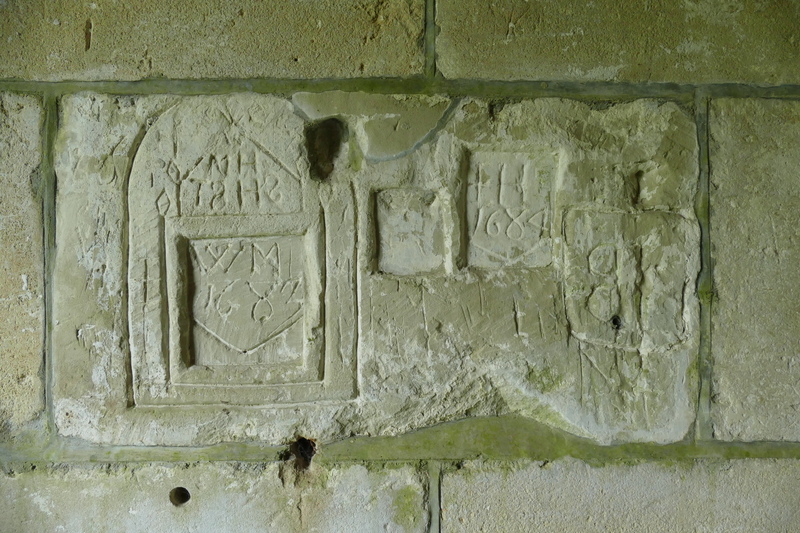 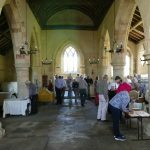 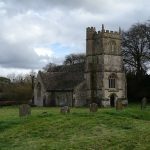 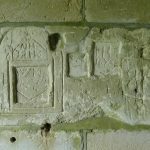 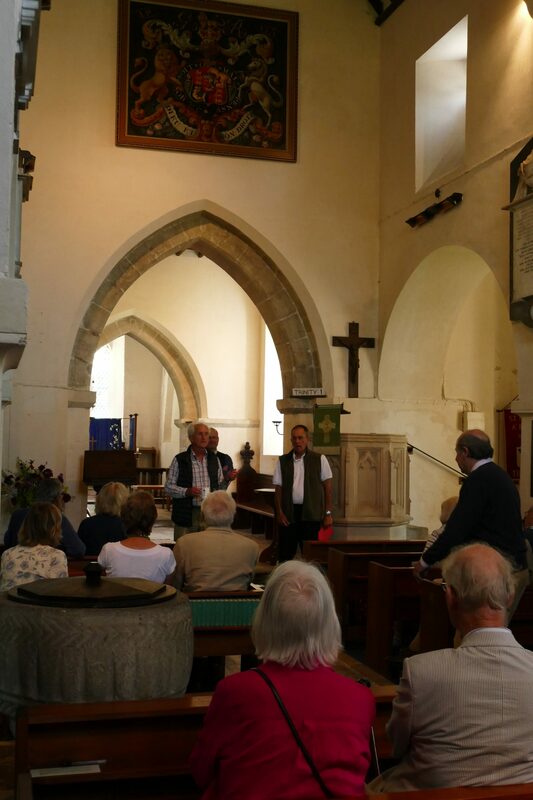 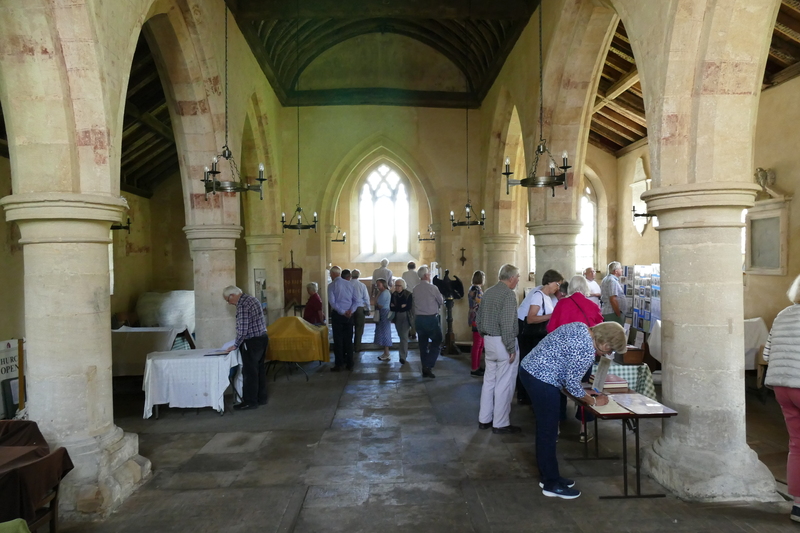 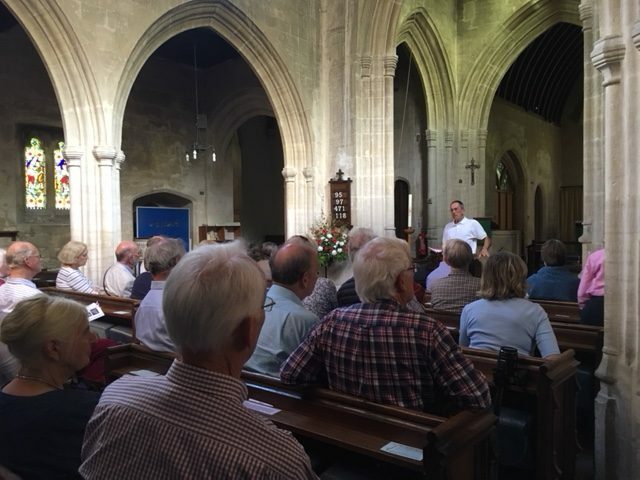 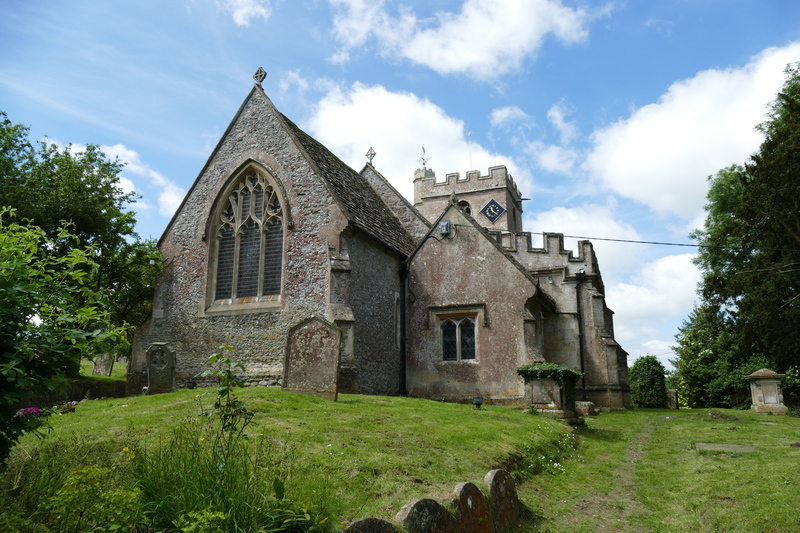 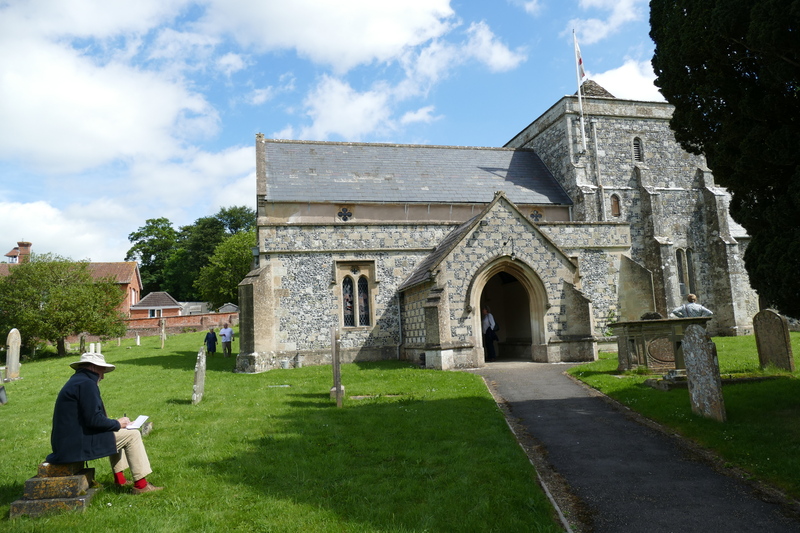 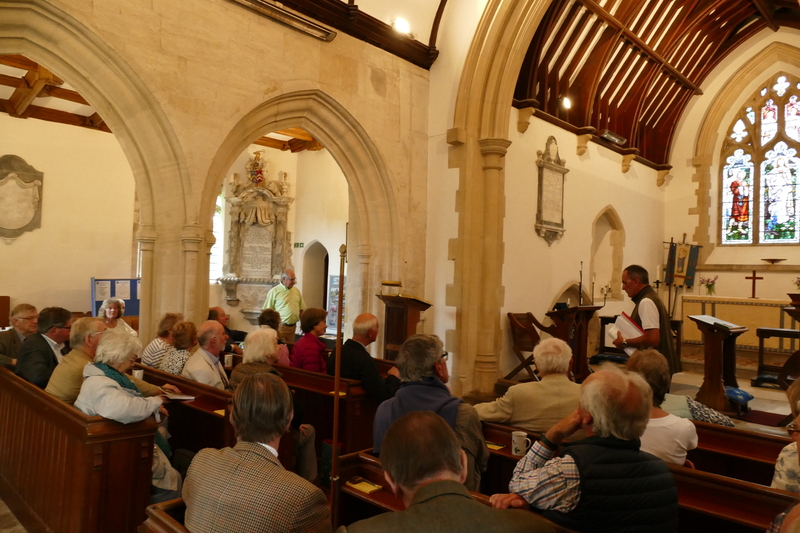 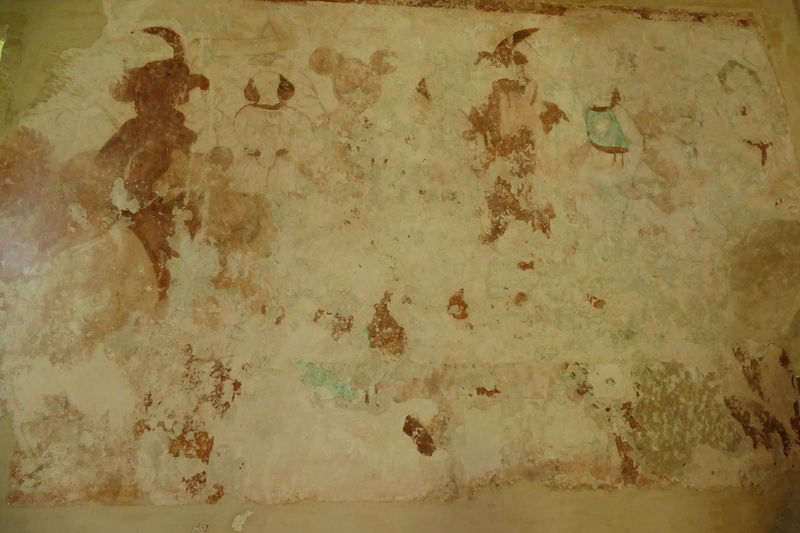 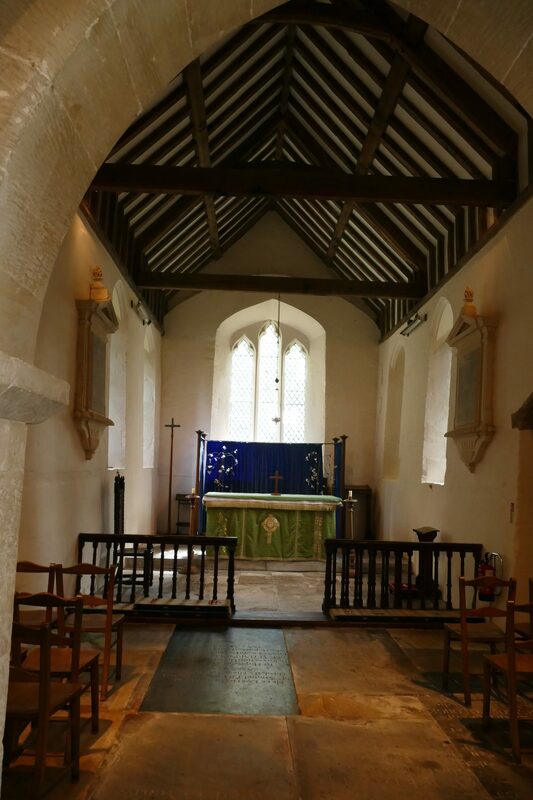 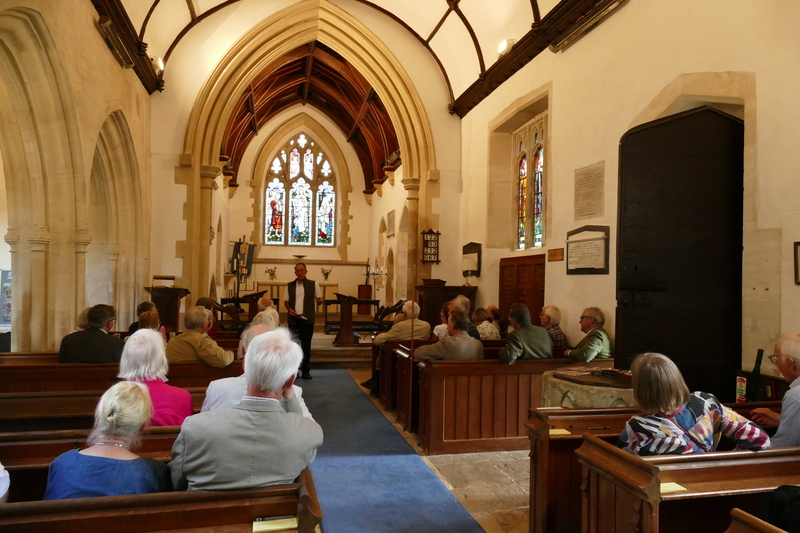 The central feature of this tour was a visit to St Giles Church, Imber. 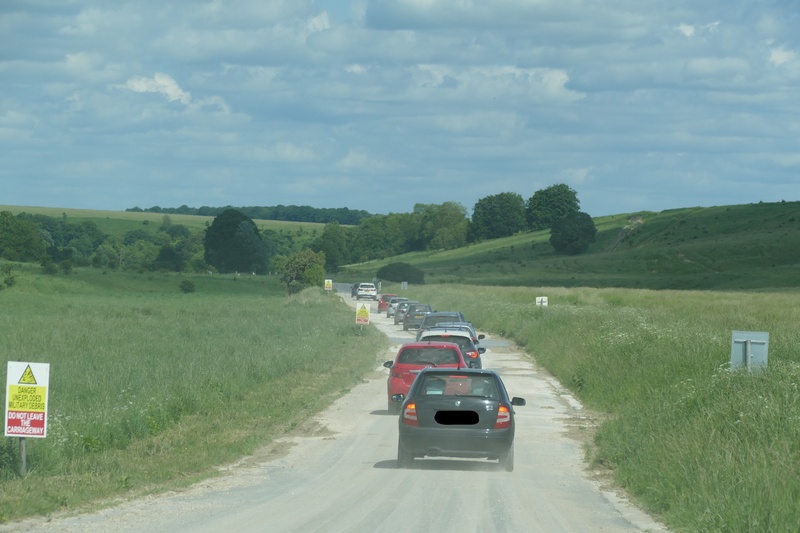 The Friends formed a convoy from Bratton to enter and cross the Salisbury Plain Training Area. 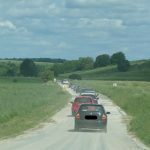 The road from Bratton to Imber is, for the most part, like most rural roads but there are some sections with pot holes and water obstacles. 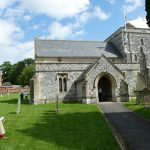 All cars needed a good clean afterwards! 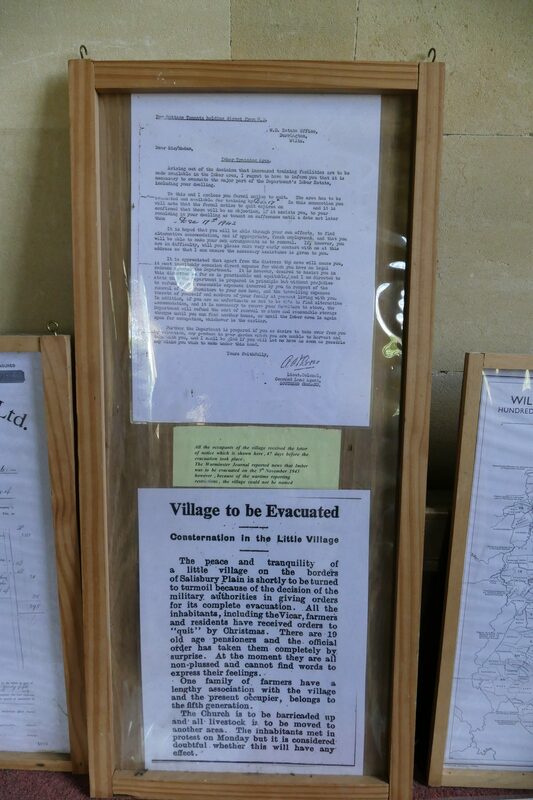 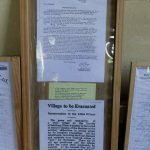 The village was evacuated in 1943 to facilitate training of American troops for the D-Day landings. 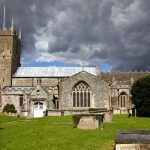 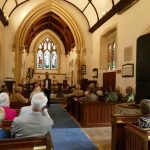 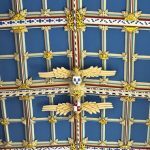 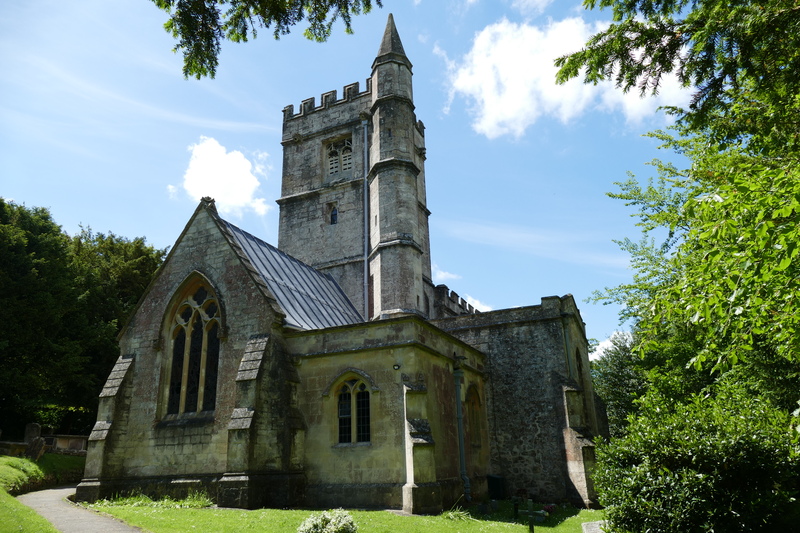 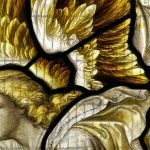 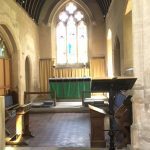 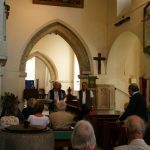 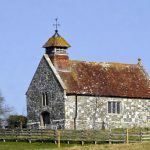 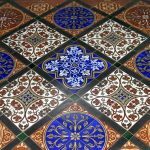 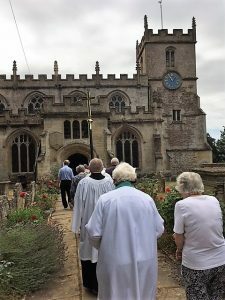 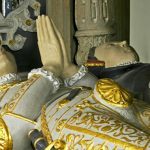 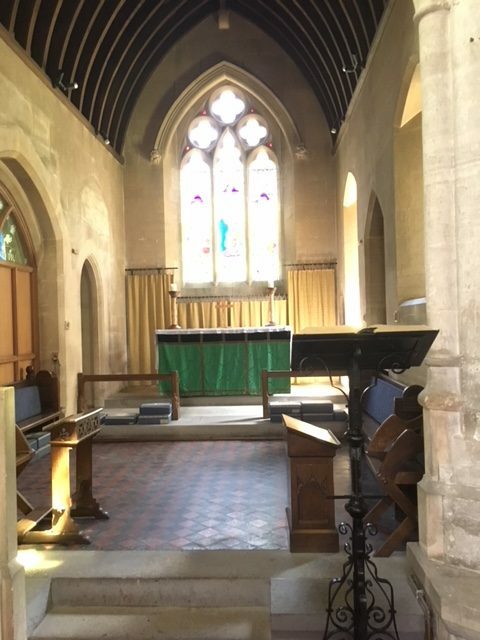 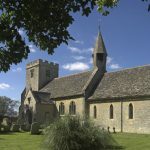 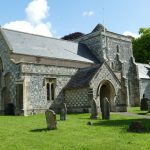 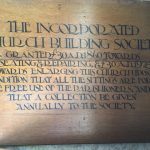 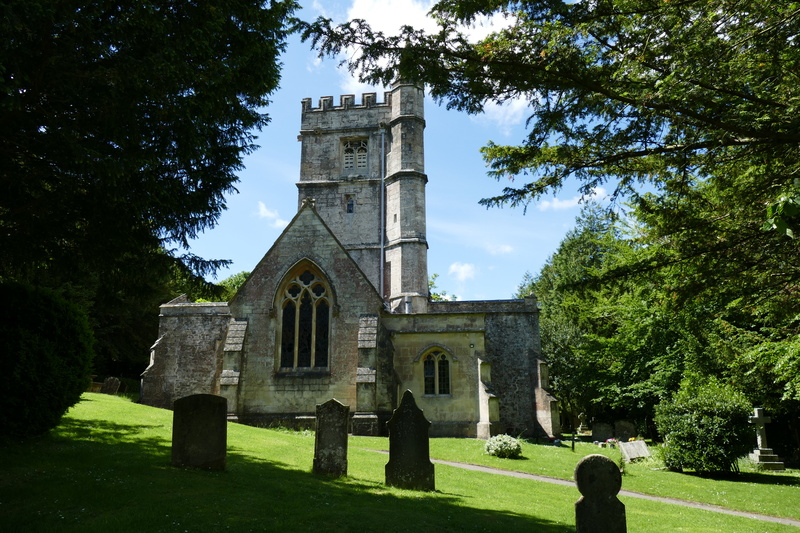 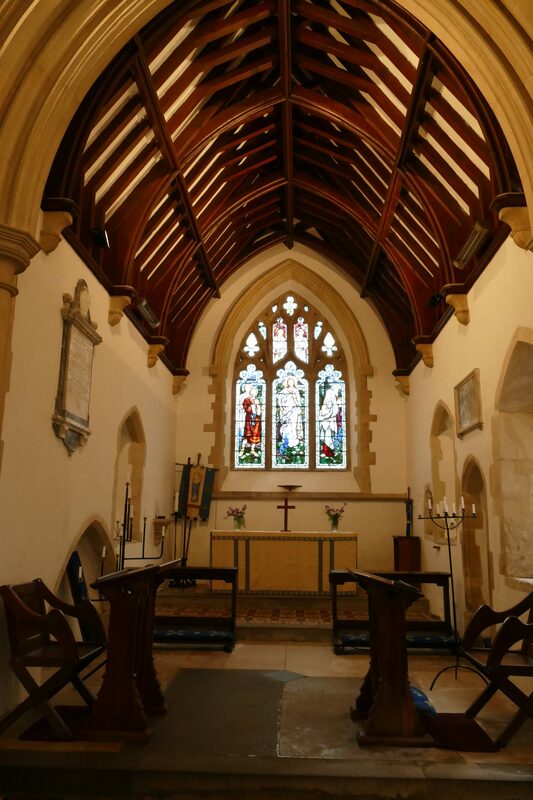 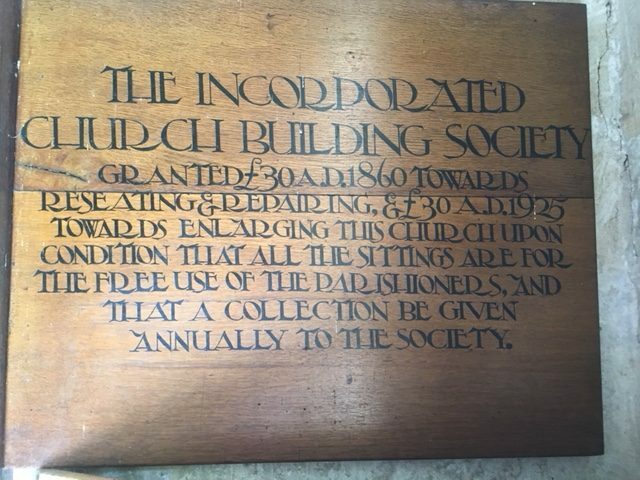 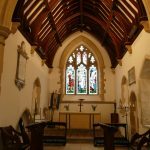 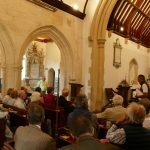 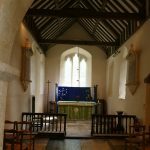 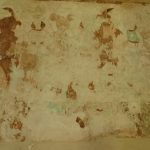 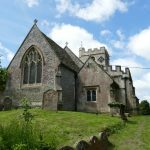 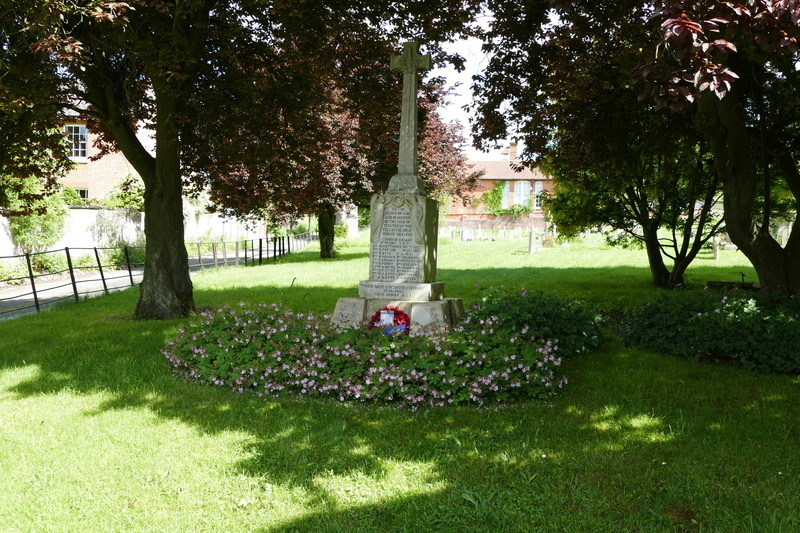 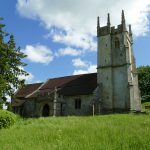 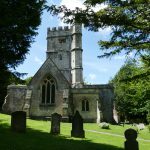 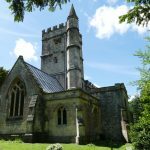 The village has remained in military occupation ever since and the church is in the hands of the Churches Conservation Trust. 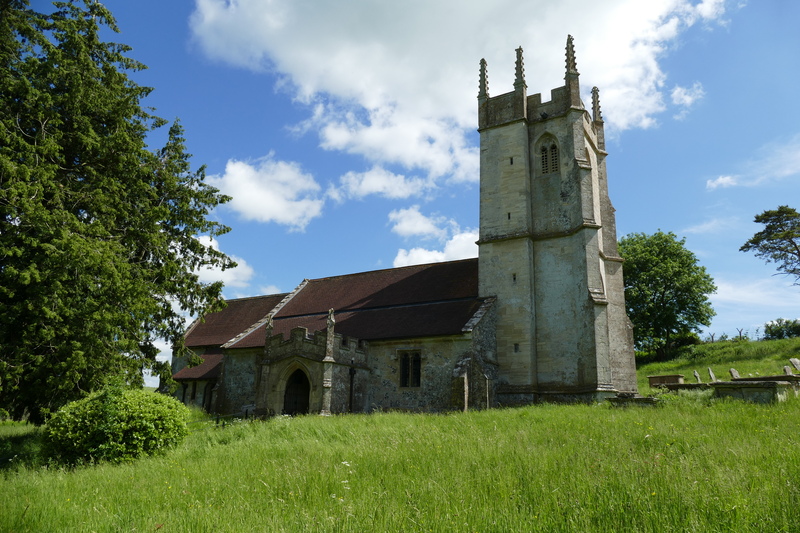 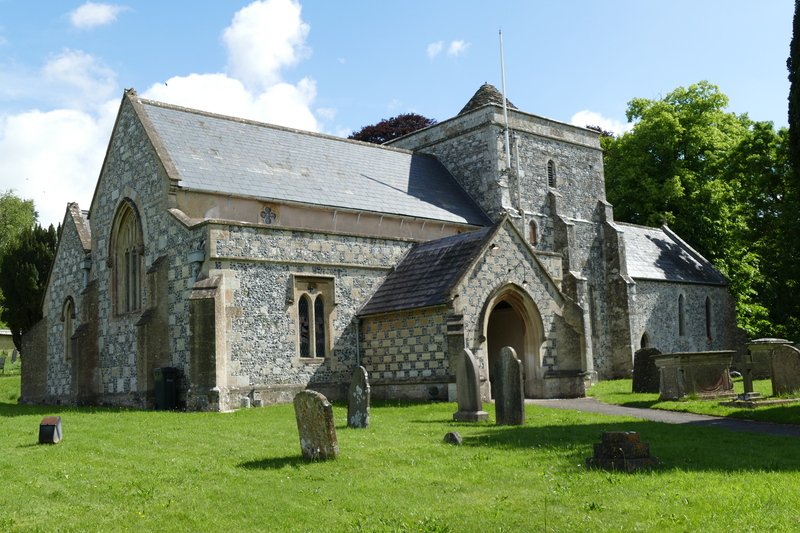 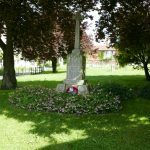 Consequently, it is difficult to visit Imber and this can only be done by special agreement with the MOD. 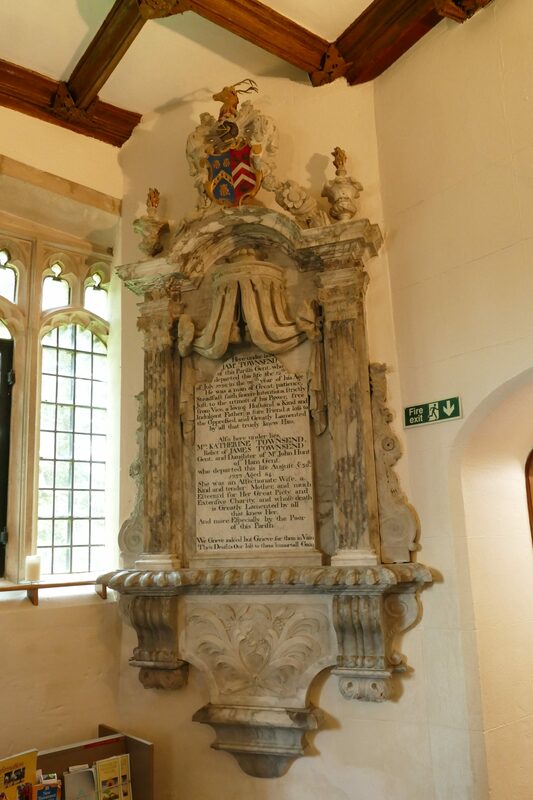 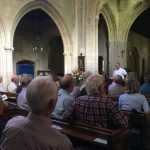 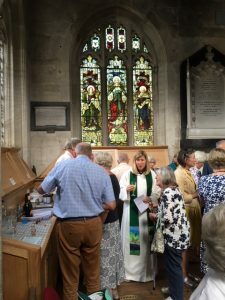 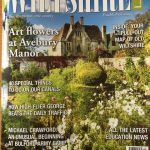 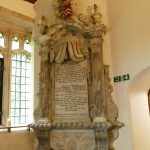 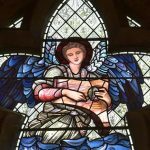 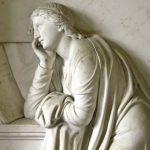 We are very grateful to Neil Skelton for arranging this for the Friends of Wiltshire Churches. 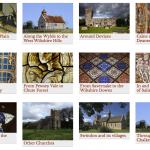 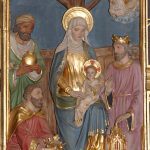 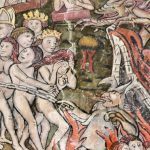 The booklets include high-grade pictures of beautiful churches and the varied activities of the Friends.